It is a simple premise; the more people buy oil together the more we can reduce the cost. 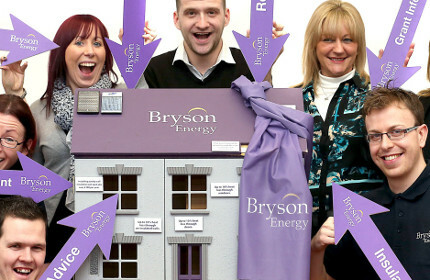 Each month Bryson Energy will contact all the oil club members to call for oil orders, a household can order as little as 200 litres or as much as 2,250 litres, and when we put all the orders together Bryson Energy will negotiate a better price. Savings are then passed on to oil club members. We have set up and currently manage 27 oil buying clubs as part of the scheme. Unfortunately the Oil Clubs are now closed to new members. For information on how to setup an Oil Club in your local community, please find guidance HERE. 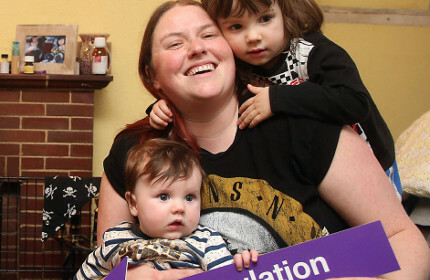 The Oil Buying Club Scheme is in partnership with the Northern Ireland Housing Executive. Do not split your oil order as this increases the number of journeys for the oil supplier. Example - if you ordered 600 litres and when the oil supplier arrives you ask him to put 300 litres into your tank and 300 litres into another person’s oil tank. This increases the oil supplier’s workload and transport costs. Do not expect to have your original oil order increased as the oil supplier has quoted a price for the bulk order only. Example – if you ordered 300 litres through the oil club, do not expect the oil supplier to deliver more than this amount upon delivery. If you are not a member of the oil club you are not entitled to get oil via the oil club – A list of existing members will be strictly adhered to and sent to the successful bidding oil supplier. If you have not ordered oil through the oil club ordering process you cannot ring the oil supplier directly and order oil at the oil club price – again the list of those who order via the oil will be sent to the oil supplier – if you are not on the order list you are not getting oil via the oil club! No new members will be able to join the Oil Buying Club Scheme as we have exceeded our quota. 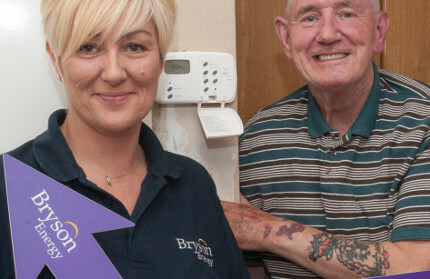 Bryson Energy (0800 1422 865) will ring all members with landlines. If you have an answer machine facility they will leave a message – it is up to you to check your messages. Bryson Energy manages 27 oil clubs with 5,000 members and do not have the resources to phone landline members more than once. 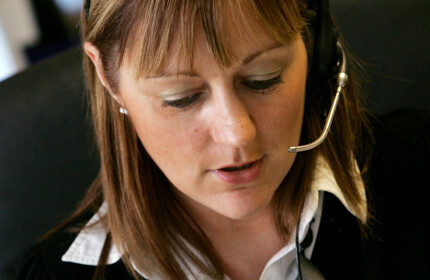 If you have not heard from them, you can ring them on 0800 1422 865 to place an oil order before the deadline date.